A very well-known Comedy Central network sitcom TV series is Broad City. It has been here since January 22, 2014. To this date, this series has 3 seasons and 30 episodes. And, fans have been asking: Is Broad City on Netflix? Ilana and Abbi are two Jewish American women. This series revolves around their day-to-day life and so-called adventures. This series has been nominated for many awards for its comedy and acting. In total, the series has 8 award nominations. It is also #215 Top rated TV show right now. 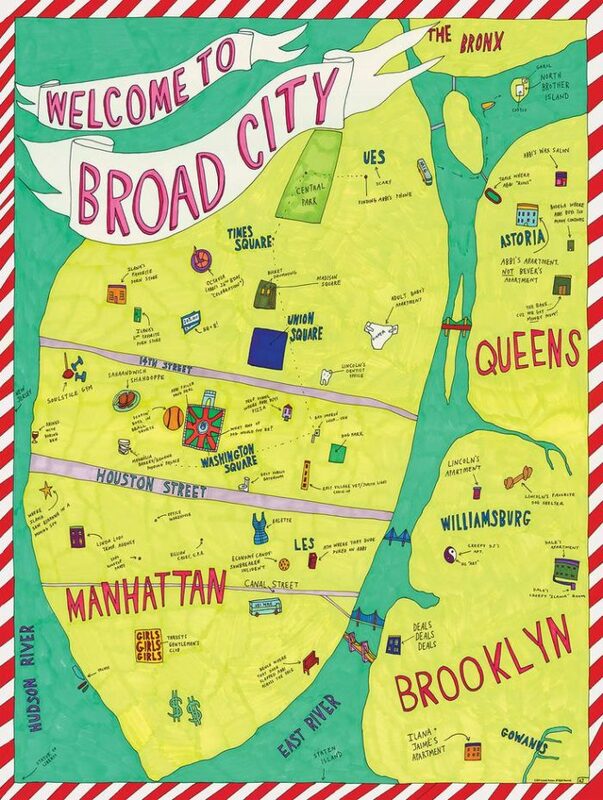 I think you are here because you could not find Broad City on Netflix. Why isn’t Broad City on Netflix? Many shows of Comedy Central network are not on Netflix including this one. They have made better deals with Hulu and Amazon Prime to stream this show. We don’t know for how long, but Netflix subscribers will not be able to stream this show. The only option is to buy Hulu or Amazon prime subscription. Netflix DVD service also has made available this show for rent. Only first two seasons are available on Netflix DVD. Here is the Wikipedia page of this series. We will keep this page updated and let us know if you liked this show.